Located in the centre of England, Coventry is best known for its architectural structures. Also, other reasons for the city gaining popularity is the development that the place has witnessed. Coventry also offers good educational opportunities for the students desiring quality education. Coventry University is one of the modern universities in UK. It is ranked 12th in the UK in the Guardian University Guide 2018 and 20th in the Times University Guide 2018. The university boasts of world-class instructors and academics. No wonder it is popular with the international students. And owing to this, many international student flats near Coventry University are fast springing up. The best part about this property is that it is 8 minutes walk to the university and right next to the Coventry University Technology Park. That is why, Paradise Student Village is considered to be in one of the best student neighbourhoods in Coventry. The property is 15 minutes away from the train station. You can take an intercity train to places like London, Swansea and other areas. The major features they offer include gym and multiple indoor and outdoor social spaces with rent starting from £155/week. This place is also close to the university, at a distance of 11 minutes by foot. Also, the property is in the heart of the city, i.e. in the City Centre and Bank Street is also walkable from here. Penny Black House is in the midst of all the hullabaloo that is a part and parcel of the centre. That is why students enjoy living here. They have designed the property keeping in mind the safety issues and have CCTVs installed for the security of the inhabitants. The rent starts from £113/week. 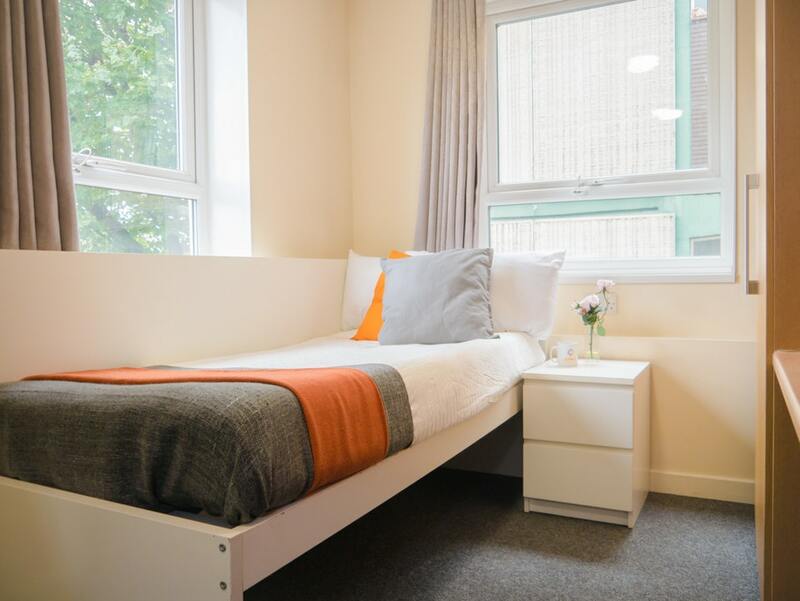 This property is another ideal student rental accommodation near Coventry University as it caters to all the needs of the student. 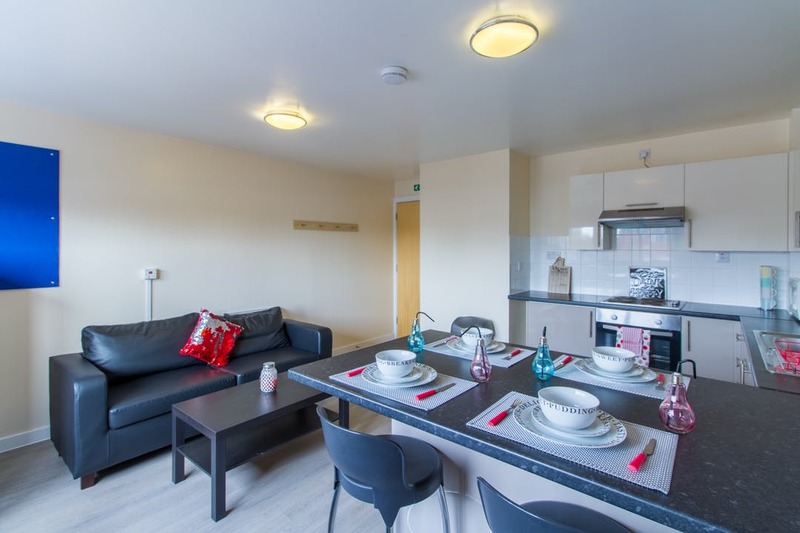 33 Parkside is just 9 minutes walk to the Coventry university. They offer many types of studios with rent starting from £194/week. You can choose the one that best suits your need. This place is a good option for those looking for a luxurious living experience. 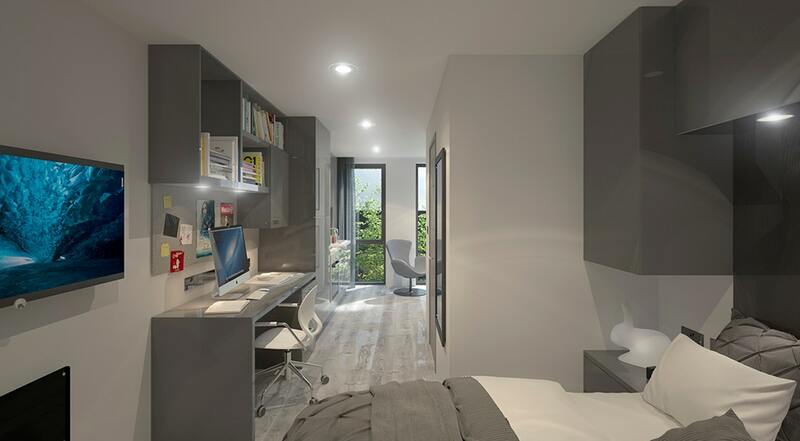 Do you want to check out more student accommodation options near Coventry University, then click right here.